Matthew Chan & Wes Weaver discuss their real estate marketing strategy and tactics for their real estate portfolio. 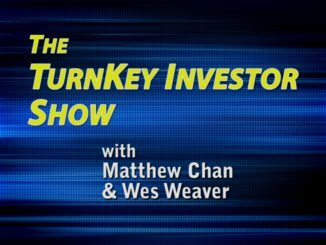 Matthew Chan and Wes Weaver discuss The Investors Roundtable Project. Guest Host Tony Centavo discusses his experience within The Investors Roundtable. Matthew Chan and Wes Weaver discuss real estate courses, books, seminars, and workshops. Matthew Chan and Wes Weaver discuss their views of various real estate investment niches and specialties.